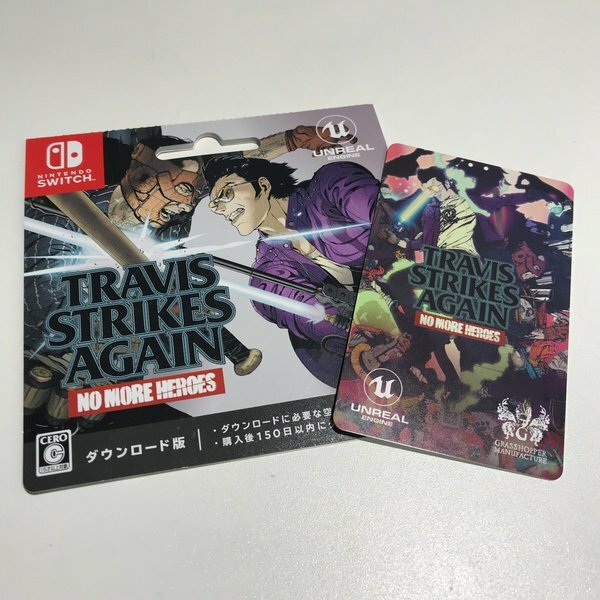 Japan gets a lot of game-specific download cards that the rest of the world doesn't. Two more of those cards surfaced today. Check out the cards for Travis Strikes Again: No More Heroes and Fishing Star: World Tour above. Again, these aren't planned to see release outside of Japan.